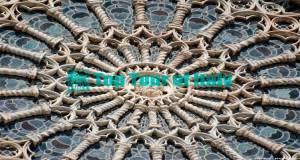 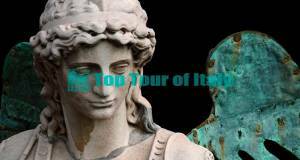 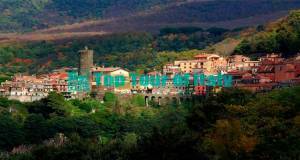 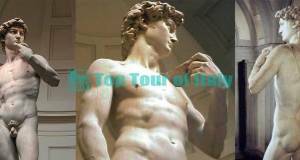 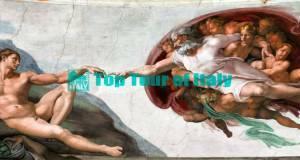 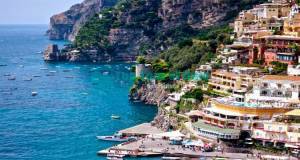 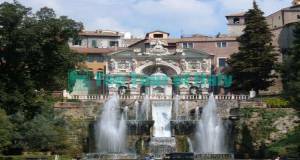 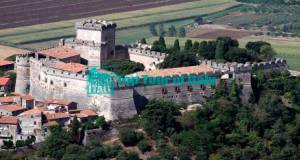 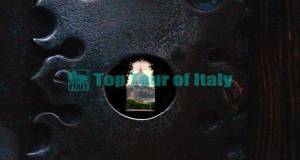 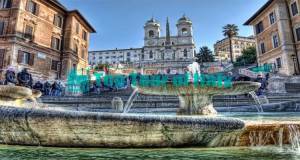 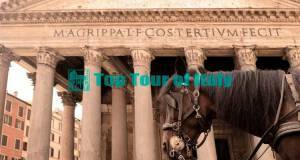 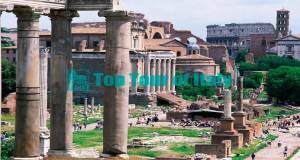 Choose a day trips from Rome with top tour of Italy tours, the best italy tour companies for small group tours of Italy. 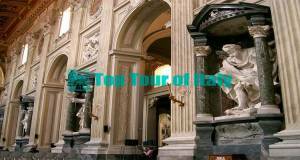 If you are planning small group tours of Italy, a day trips from Rome in italy, a short day trips from rome or a simply day trips near rome you're in the right place. 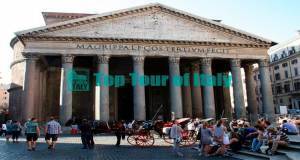 Trust in locals, Top Tour of Italy drivers provide the best tours of Italy, excursions from rome and best day trips from rome with private italy tours for small groups in deluxe air-conditioned limo vehicles taking you where those big tour buses can’t. 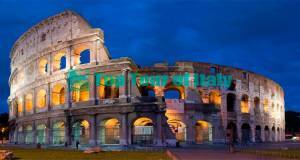 See below our suggestions for a private tour in Italy, day trips from Rome in limo or simply ask us for a tailor-made tour ! 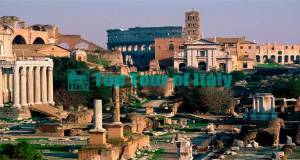 If you still hesitate, have a look at our trip advisor reviews rome, italy tours & amalfi coast tours or short day trips from rome. 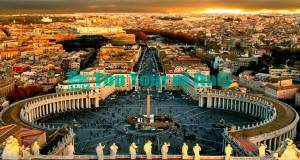 Don't waste your time, Call now +39 3930655978 or CONTACT US to book your best day trips from rome.